Note:Check the voltage and current on your own adapter. 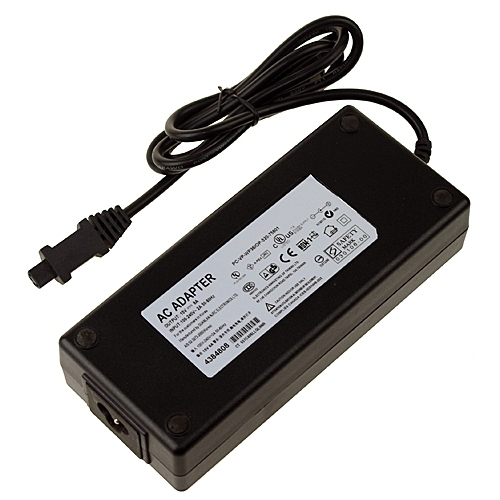 If you lost your adapter, please check the info on the label of the computer. Please order the same voltage and current as your own adapter. Connecter size: 4-Pin ,ref to the picture.